There is a place in this canoe for YOU! Good news! Amnicon is offering open enroll opportunities in 2019 for all of our most popular wilderness trips! That means you can sign up as an individual. You don’t need to get 9 friends together before you come with us on the adventure of a lifetime, but you will have at least that many friends when your adventure is done. Included in your trip is food, gear, campsite reservations, daily devotions and Bible study, professional wilderness guides, and a whole lot of adventure. There are many trips to choose from! For ages 11 and up, and perfect for any experience level, the Namekagon and St. Croix Rivers have something for everyone. Beautiful wildlife, remote campsites, and a peaceful meandering river. Travel with us beside quiet waters, and restore your soul. 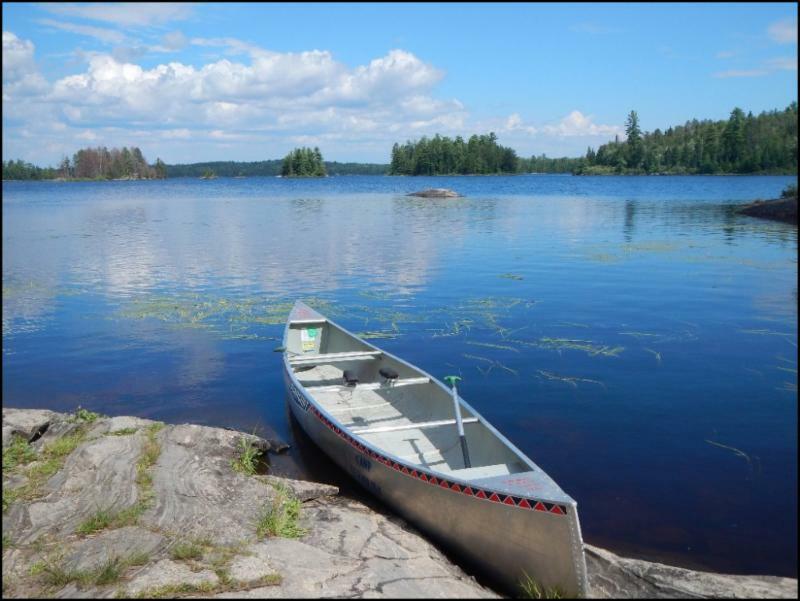 An intermediate paddling route for ages 11 and up, the Flambeau River Ramble is great for those who would like to try their first forays into white-water canoeing. Master basic paddling skills, and then put them to the test! Bring home memories of wild days on the river, and peaceful nights beneath the stars. Our signature wilderness experience for ages 15 and up, the Apostle Islands National Lakeshore on Lake Superior offers unmatched beauty you have to see to believe as you camp on the islands and paddle between them in a 34′ Montreal Canoe with up to 14 other people! A true north country experience in the oldest traditions of Lake Superior travel. For adult women only. Camp Amnicon is offering for the first time ever a more comfortable and sophisticated camping experience. We’ll still sleep in tents, but they’ll be huge canvass tents with real mattresses and bed frames. We’ll still cook and eat outside, but with a style and quality rarely associated with the outdoors. We’ll still hike, swim, and paddle, but only as far as we’d like to, because camping can be glamorous after all.